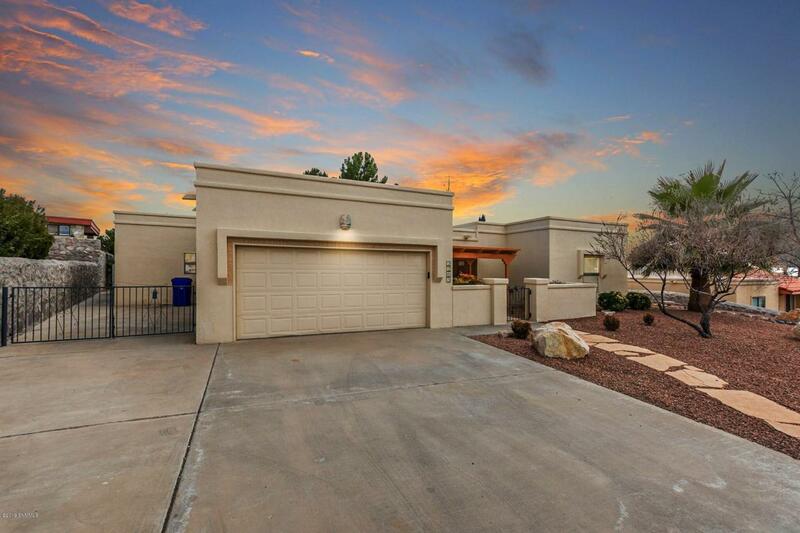 Gorgeous Southwest home located in Sonoma Ranch, Cimmaron Hills Subdivision. This Home has 3 Large Bedrooms, 2.5 Baths, Living room with Wood Burning Fireplace and a Huge Family Room with a built in Bookshelf, room for a desk and space for almost anything desired and a second wood burning fireplace. 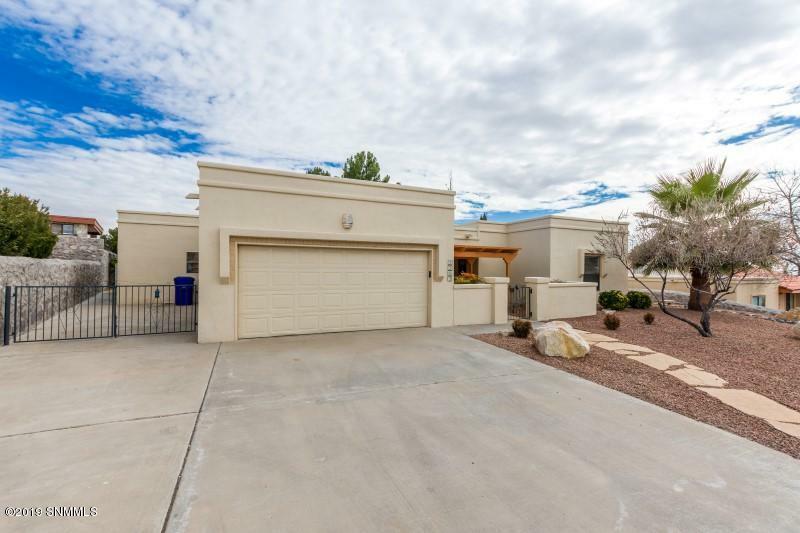 With Upgraded granite in the Kitchen, Satillo tile throughout most of the home, Newer Elastomeric stucco paint and Roof this home is in great condition. The exterior landscape is well manicured with a large covered patio out back, call today. Easy access for Memorial/Mountain View Medical Center, NMSU, Shopping and Restaurants. A must see at this great price!